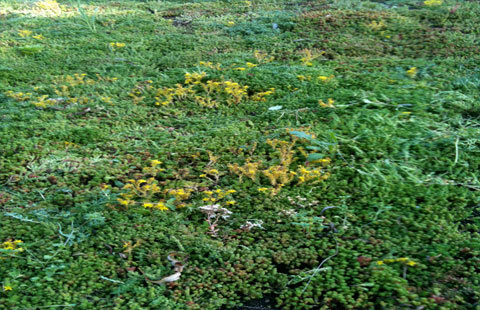 Many wildflowers varieties are suitable for green roofs. 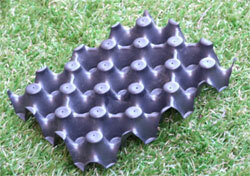 Tiga (Europe) Ltd carry drainage products for extensive & intensive living roofs. 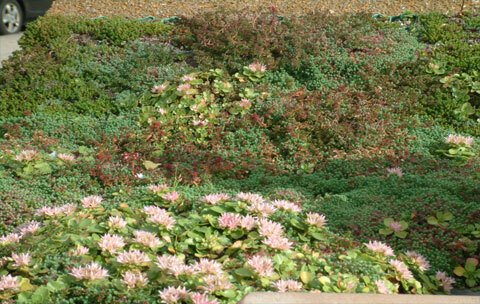 It is important to achieve the correct balance between water drainage and retention, this is determined by the plants the living roof system is designed to support. These irrigation and water retention layers are designed for a variety of applications from 0 – 10 degrees up to 45 degree sloping roofs. Technical information for these products are available from our Technical Help Desk on 01728 727418. 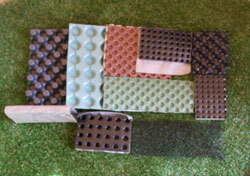 Filter membranes are available for both extensive & intensive living roof scenarios. 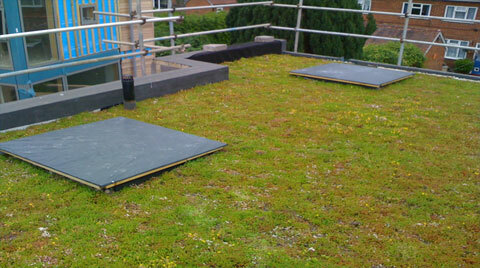 Primarily designed to contain growing media in-situ whilst allowing excess moisture to dissipate. Some of these intelligent membranes can also be used in land erosion applications and provide excellent sub-structure for greening or for slope stability situations. 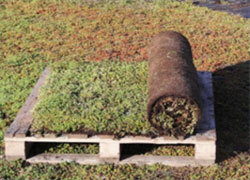 Blended to suit each application the growing media comprises probably the most crucial element of a living roof or green wall system. 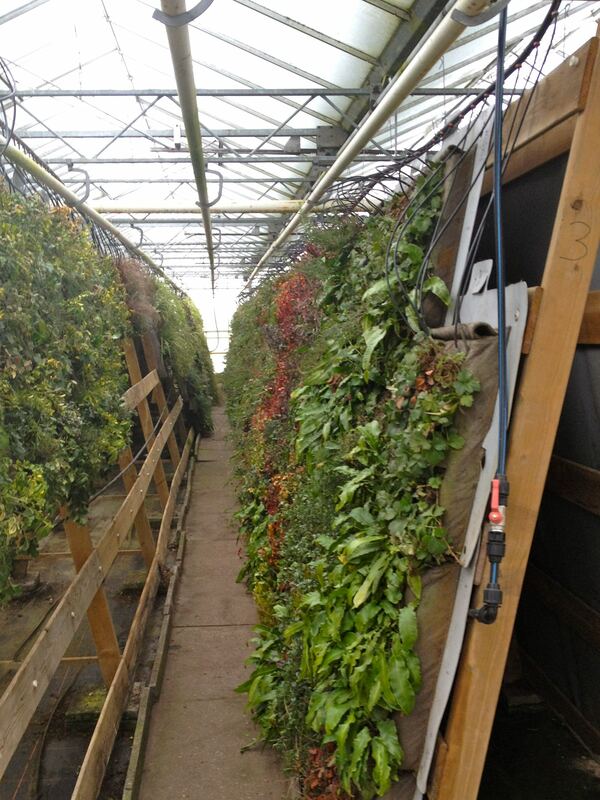 The suitability of which will determine the plants performance in their new environment. As well as the amount of maintenance required. Tiga (Europe) Ltd ensure that every effort is made to reduce the weight encumbrance to the roof deck by selecting recycled products from the brick & aggregates industry. 5mm – 10mm particles of crushed brick and volcanic shale, within the blend, ensure minimal compaction characteristics. 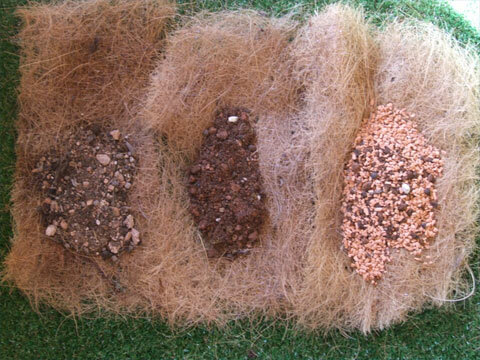 Soil/compost content will vary dependant on desired plant species. 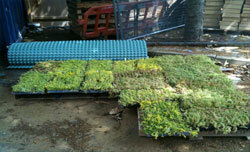 (In sheer green wall applications mineral wool substrate plates will be used). All blended media available in 1 tonne big bags or 20 litre small bags depending on site access restrictions.